Anabel Delgado Torres competes at Miss International 2016 national costume contest. Anabel is one of the models of Showstars Spain, an organization that now holds the licenses for Miss International, Miss Earth and Supranational in Spain. Showstars Spain has come a long way since its inception in 2000. 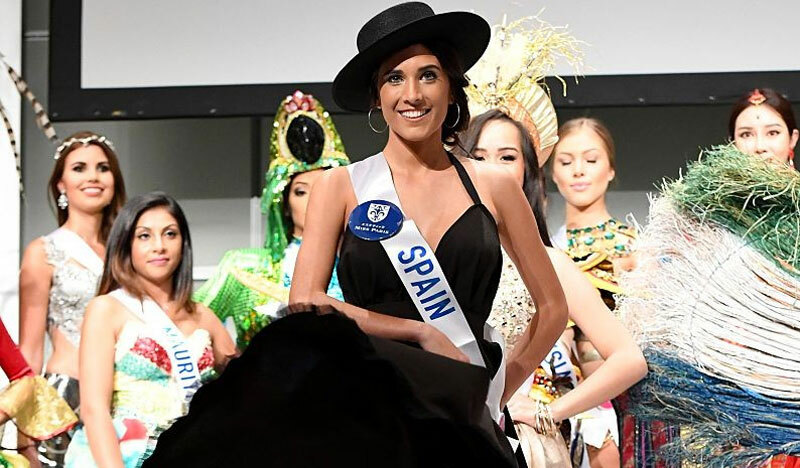 Originally founded to elect Spain’s contestants to several minor pageants, it now boasts franchises from three major international beauty pageants – Miss International, Miss Earth and Supranational. That makes Showstars Spain, the top national pageant in Spain in terms of the number of major crowns at stake. 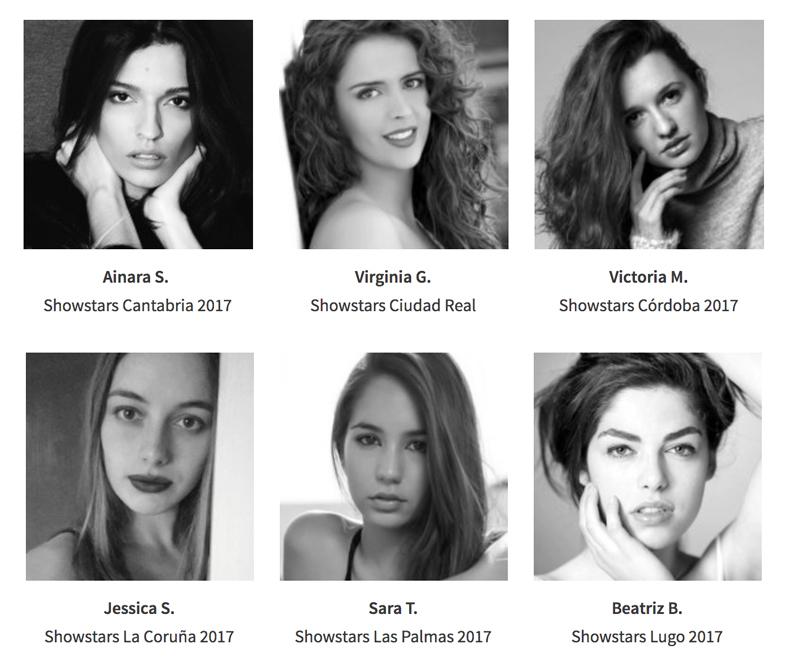 In 2012, Showstars Spain got the license from Miss Supranational and a year later, it obtained the franchise from Miss International. This year, Miss Earth has awarded the license to the organization. Major pageants realized that Showstars are good in developing and implementing a working formula that involves an effective combination of training processes for the young models. This includes coaching, psychology, nutrition, protocol, public speaking and audio-visual media. Showstars works hard to promote its models in an integral way the qualities of each one of them. On April 26, the organization will kick off the program “Beauty meets Fashion” in the Spanish capital city of Madrid. The world renowned Intercontinental Hotel Madrid will host the event. The activities from Showstars Spain 2017 starts in Marbella, in the autonomous region of Andalusia and in the area famously known as Costa del Sol. It will then conclude in the glamorous and historic city of Madrid. On April 28 the contestants of Showstars Spain will participate in the First Intercontinental Regatta Championship in Marbella. In the afternoon of April 28 a meeting centered on fashion and talent will be conducted at Hard Rock Café Marbella. By April 29 the contestants will depart early for Madrid where a dinner will be held later at Tony Roma’s Restaurant. 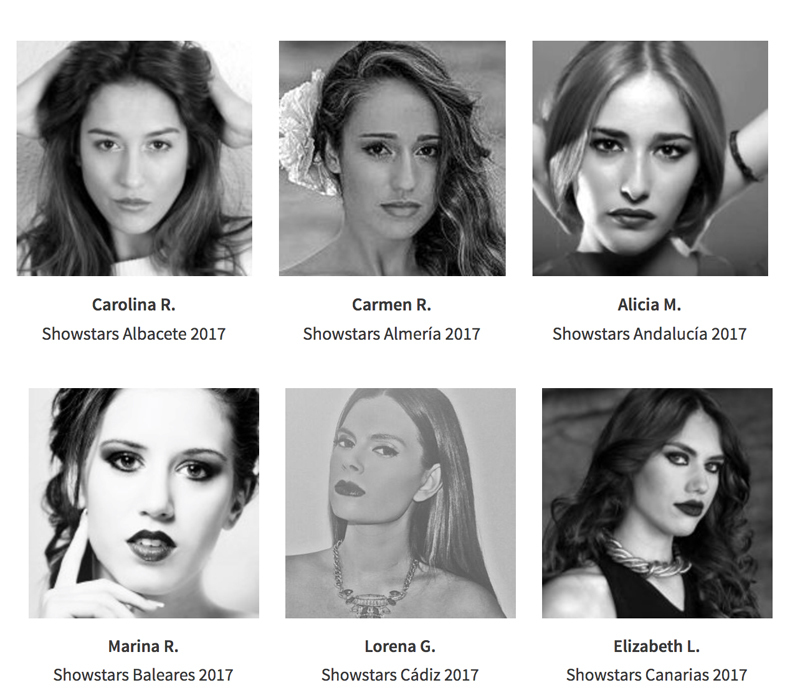 The finale of the 8th edition of Showstars Spain will take place on April 30 at the InterContinental Hotel in Madrid and will be live at 06:00 p.m. (Spanish Standard Time).